Gone are the days of being disappointed when you open socks on Christmas! 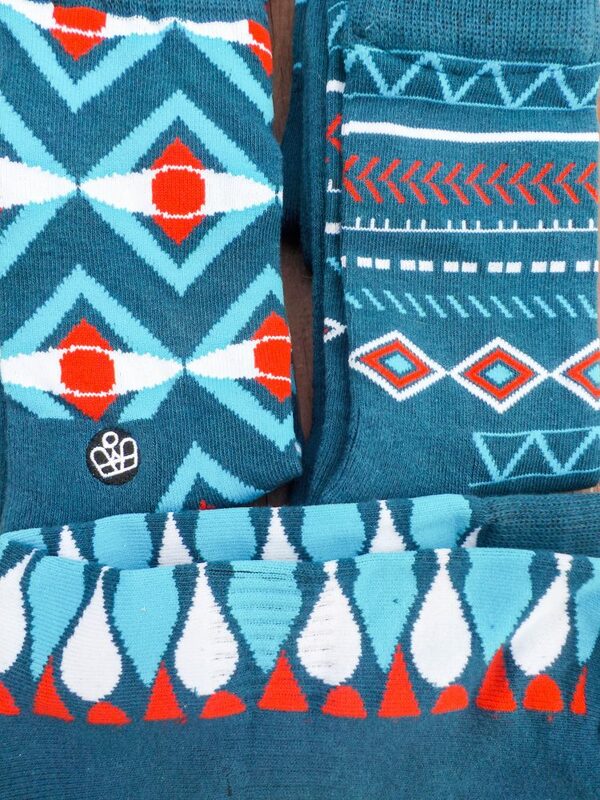 There are so many neat options out there that makes getting and giving socks so much fun! 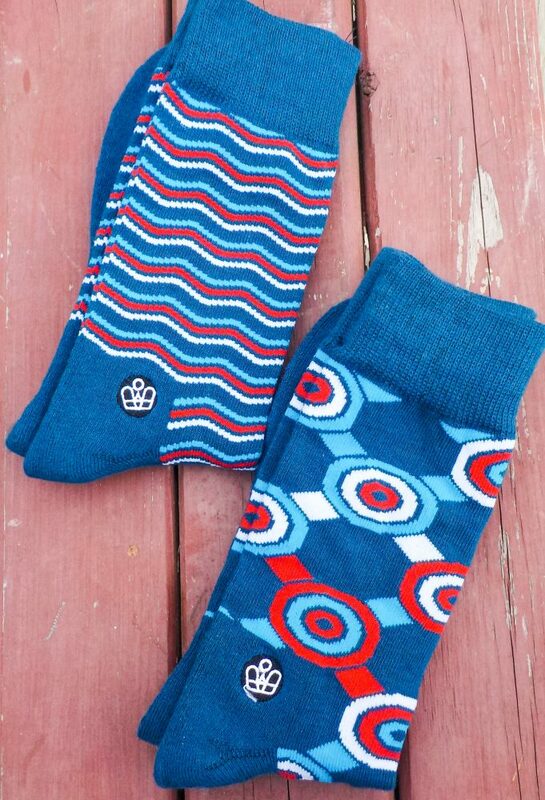 Here are some ideas for the sock lover on your list. 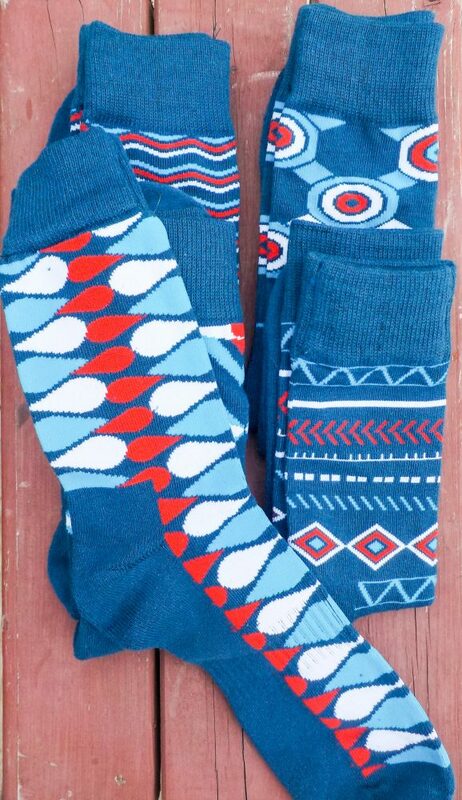 Once I had kids I started getting into patterned socks. I saw all the cute ones they had for babies, toddlers, and kids, and I wanted some too. As a matter of fact, last year for Christmas, my youngest and I both got ten pairs of neat socks under the tree. We were stoked. Now my eldest is into having stand out socks. However, he doesn’t want characters on his feet. He wants “cool designs.” I recently discovered Prince + Pete, and realized they have just what he’s looking for! Their socks are “amazeballs,” as my eldest says. First of all, they’re super soft. Secondly, they’re made of moisture wicking bamboo to keep feet from being soggy. Thirdly, they have arch support and extra cushioning in the sole. Last, but not at all least, the designs are fantastic! Other than the Starter Pack, all Prince + Pete socks are sold one sock at a time. You can buy one sock, five, twenty, whatever you’d like. 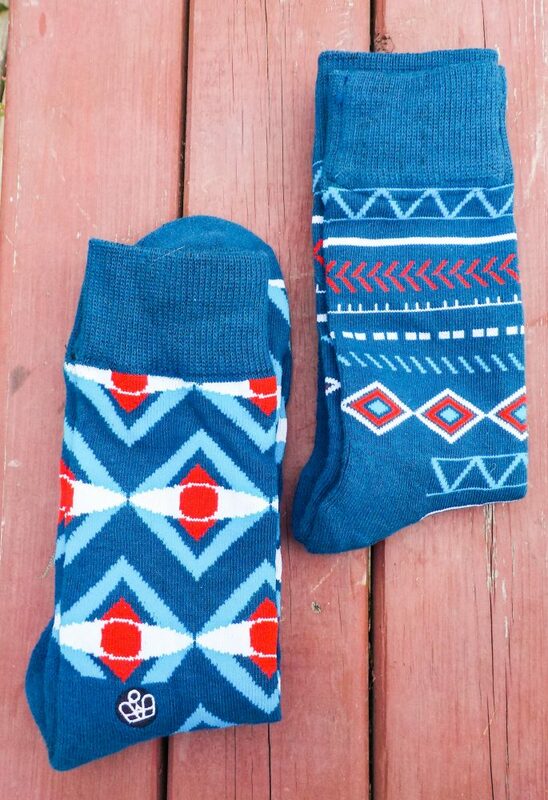 Mix and match your color themes, and don’t worry about “pairs.” Washing and sorting socks will be so much easier! I think that’s part of the appeal for my eldest. He doesn’t care to sort or fold. He loathes matching pairs of socks too. With Prince + Pete, he doesn’t have to. For more info and to get yours, click here. You can find them on Facebook and Instagram too.